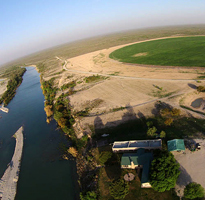 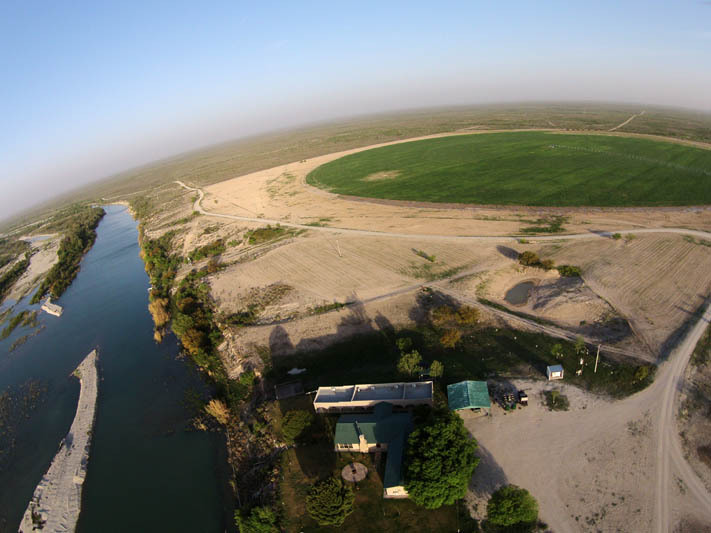 Nicknamed the “Lake Ranch,” Paso de las Mulas features miles of beautiful, waterfront property. 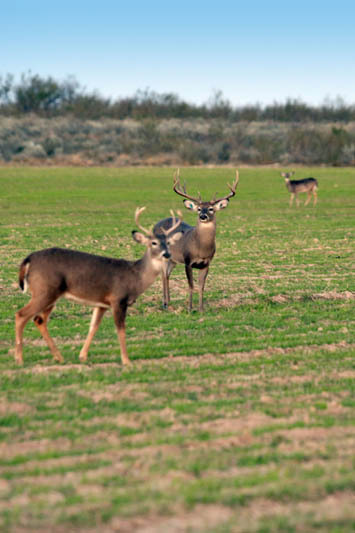 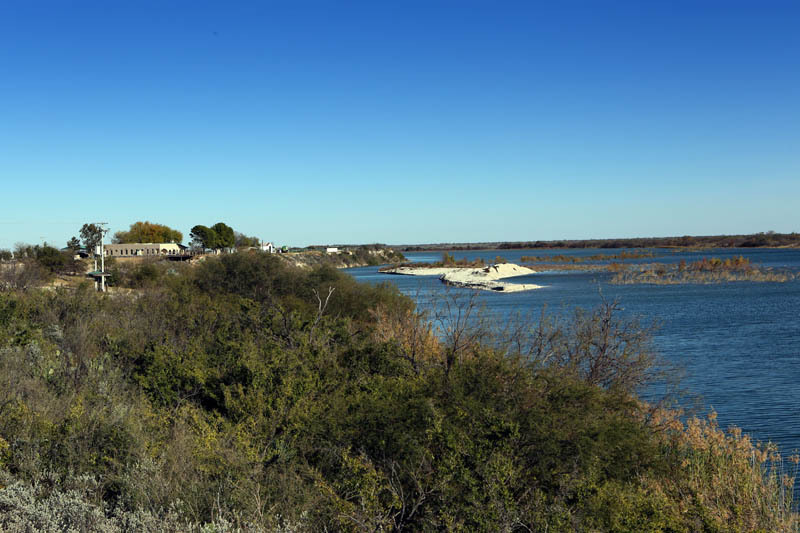 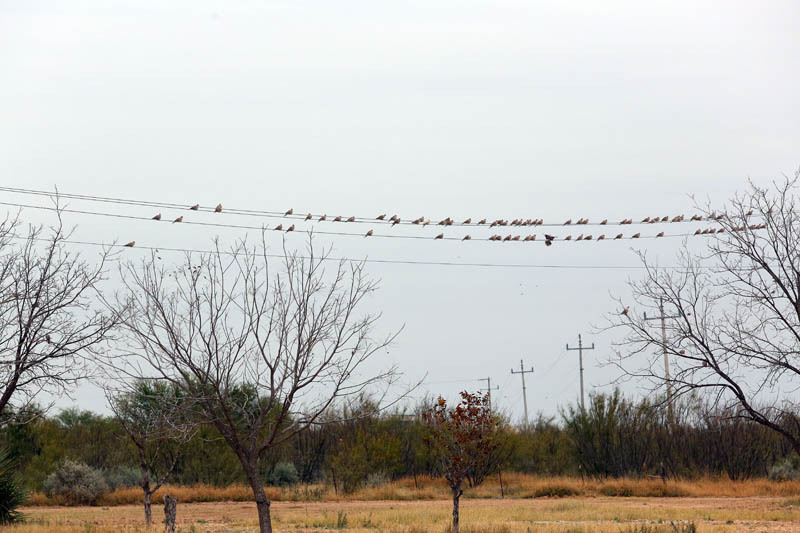 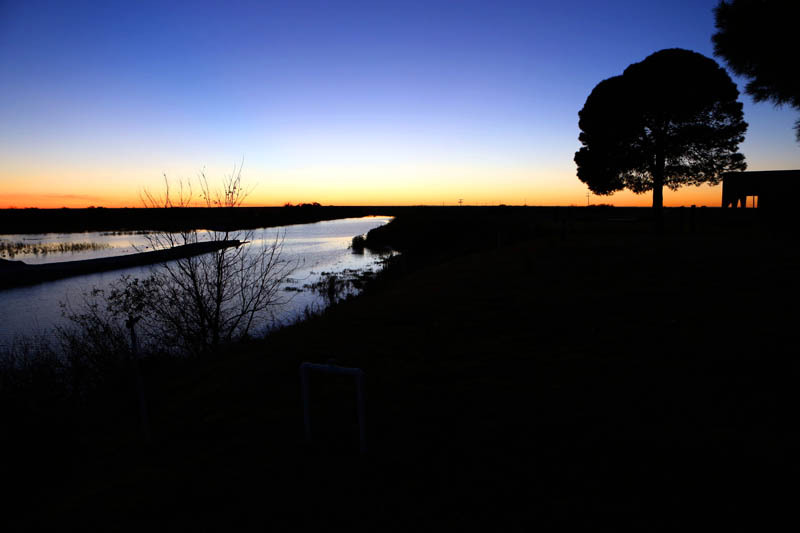 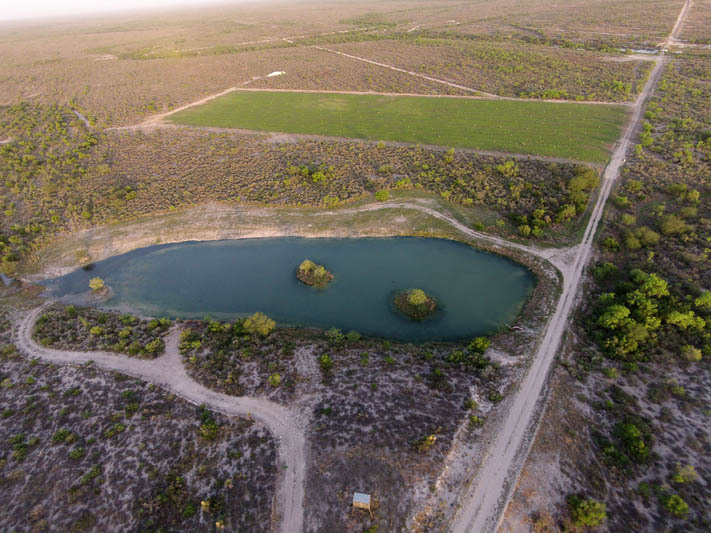 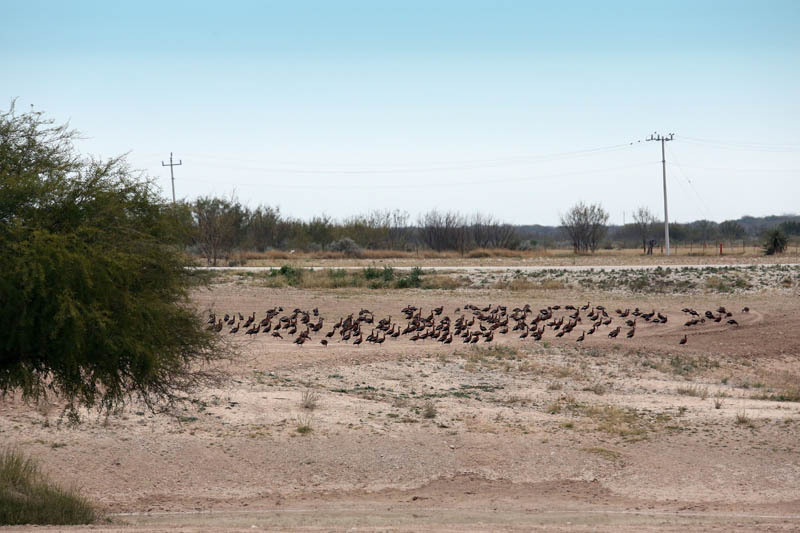 The six miles bordering a 6,500-acre lake and the two-mile frontage on the San Rodrigo River make the Lake Ranch an excellent destination for deer, duck, dove, quail and turkey hunting. 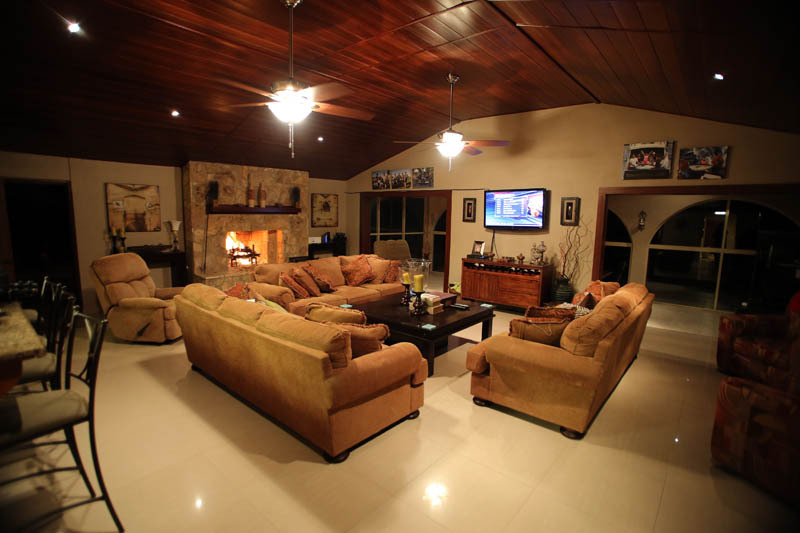 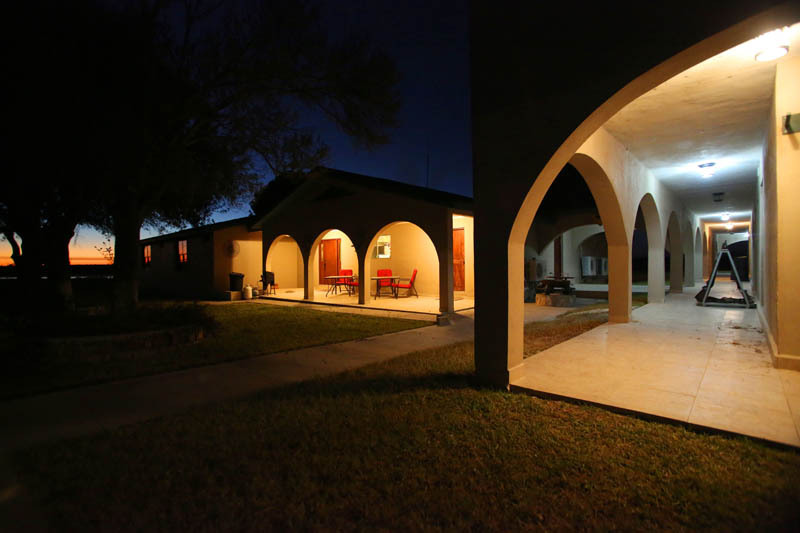 This ranch features extensive improvements, luxury accommodations, and two irrigated wheat and milo fields which provide feed for all of Stuart Ranches. 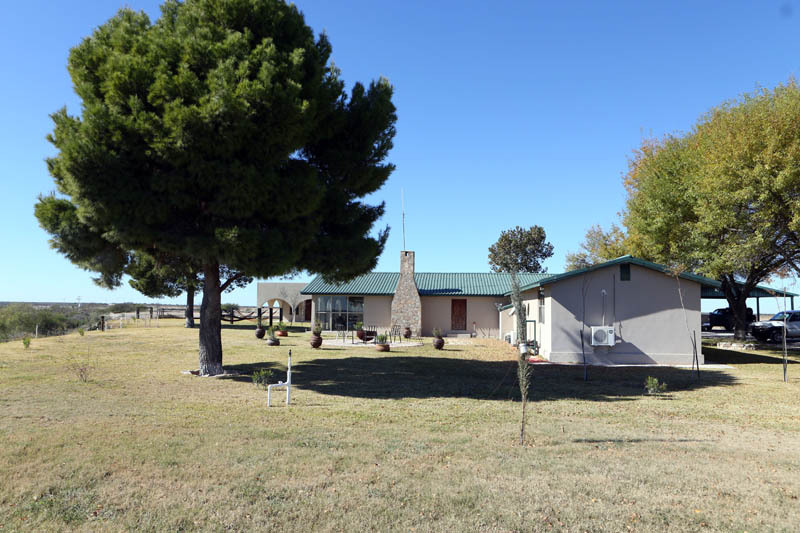 With two renovated ranch houses, plus two workers’ houses, this impressive property is turnkey and ready to be enjoyed. 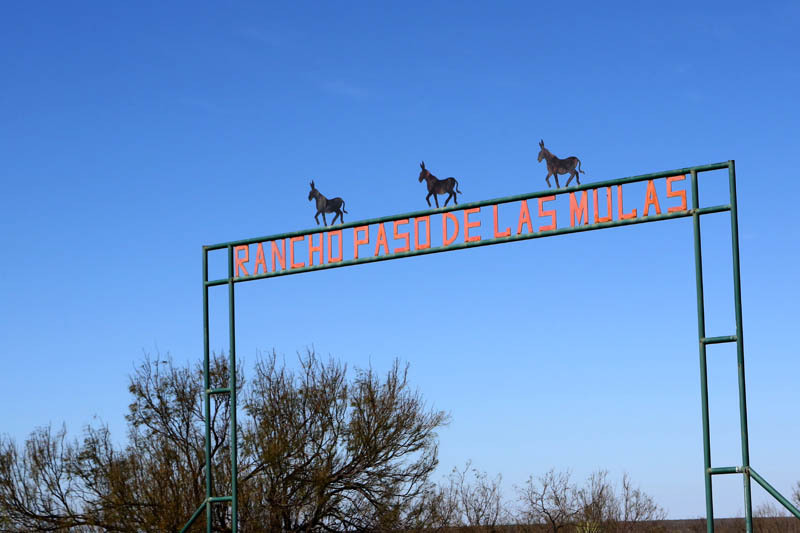 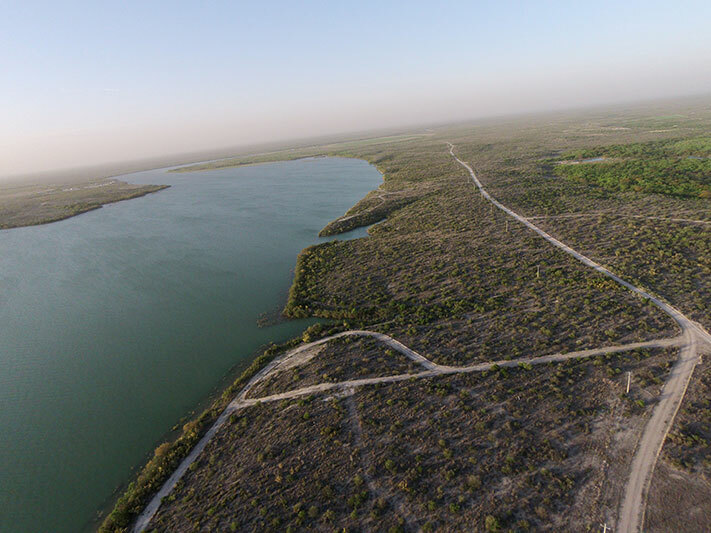 Accessed by paved road, Rancho Paso de las Mulas is just 16 miles from the U.S. border, and 15 miles west of Piedras Negras, a clean and safe Mexican border town.